Home » Blog » Considering laminate flooring? Some people look down on laminate flooring, but you should know that you could save thousands of dollars on your new flooring, and still enjoy beautiful flooring, when you choose laminate. Modern styles aren’t like the cheap looks of the past – at Monarch Carpet, Drapery & Upholstery, we have various high quality, gorgeous laminate flooring styles to choose from according to your tastes and preferences. In fact, we even have laminate styles that mimic the look of wood, stone, or tile extremely convincingly. We won’t tell anyone it’s not laminate if you don’t – no one will know the difference! But your wallet will definitely be able to tell the difference. There’s no need to invest so much of your hard-earned money on more expensive flooring styles – just choose laminate flooring from Monarch Carpet, Drapery & Upholstery. Many flooring materials, such as tile, require an inordinate amount of time, expertise, and sweat to install correctly. That means that the homeowner can count on serious installation costs. But with laminate, you won’t have to stress out about any of that. Laminate comes in tongue-and-groove planks that make installation a snap with or without glue. You won’t have to worry about a steep price of installation or having to hang around your home for hours on end while it’s being installed. Got kids or pets? Laminate may be your best option because not only does it look good for many years, even with heavy use, it’s super durable and strong. Just make sure you keep it clean and free of grit on a regular basis and you’ll be able to enjoy your laminate flooring for many years to come. Not sure which room would be best to update with laminate flooring? How about them all? Laminate flooring is ideal for any room except high-moisture areas like bathrooms. Instead of transforming one room in your home, transform them all without breaking your budget by choosing laminate today. Not sure which laminate flooring styles would be best suited for your home? Don’t worry. 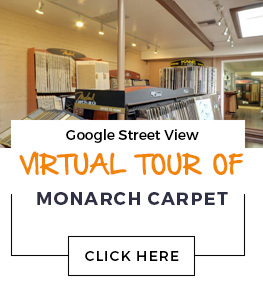 Just come to Monarch Carpet, Drapery & Upholstery, where you can see and touch a bunch of different flooring samples so you can make a well-informed decision. You can also schedule an in-home consultation with one of our flooring experts and get a free estimate for your new laminate flooring. 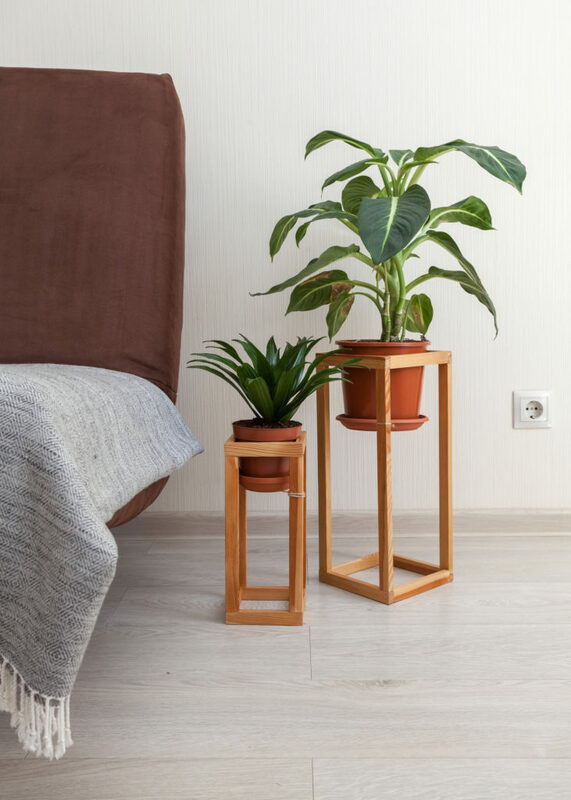 As always, we’re always happy to discuss the various options with you and help you pick out attractive styles for one or more rooms in your home. You’re going to love your new flooring from Monarch Carpet, Drapery & Upholstery! We have been serving people just like you for over 82 years, and we relish every opportunity to put our expertise to work. Come to our store at 3007 West Temple Street [address1] – business hours are Monday–Friday 7:00am to 5:00pm or call (877) 766-6272 to schedule an in-home consultation today.